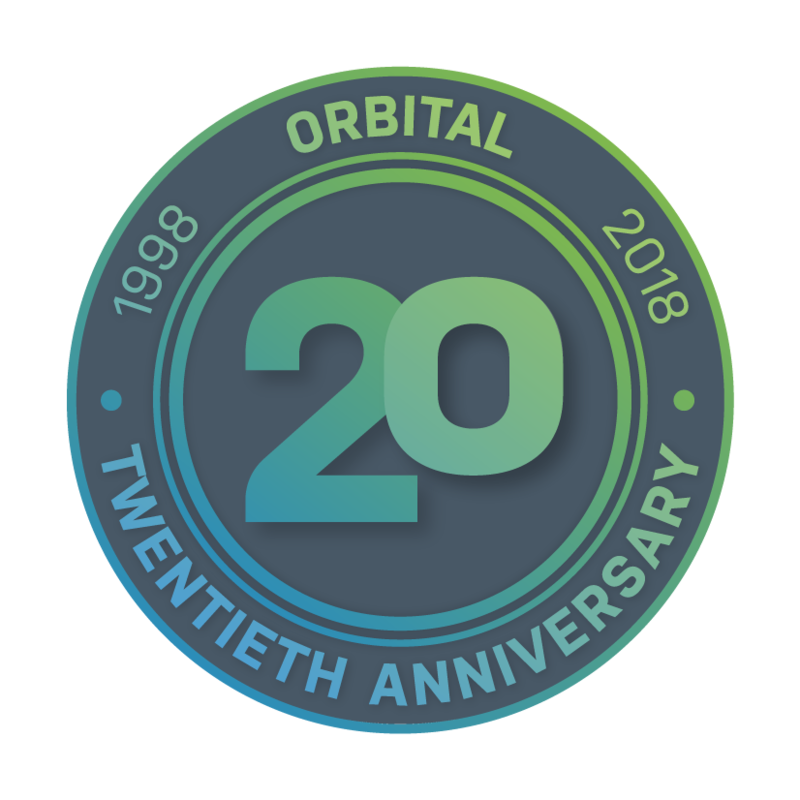 Here at Orbital, we have always taken pride in the product sets we offer, we often create bespoke solutions to suit the requirements of our business customers. Most businesses these days require an internet connection in order to function effectively, Orbital provide a multitude of options to suit your commercial needs. Take a look at our connectivity offerings and, if you're still not sure, call or email for a free consultation.